Please note: The rings in the photos is sold. The photos are used to give you an idea of these rings' appearance when built. Please be sure to hit 'zoom' in the lower right-hand corner of each photo- there is tons of detail in this stone that cannot be seen from the regular-sized photo. How does this listing work? 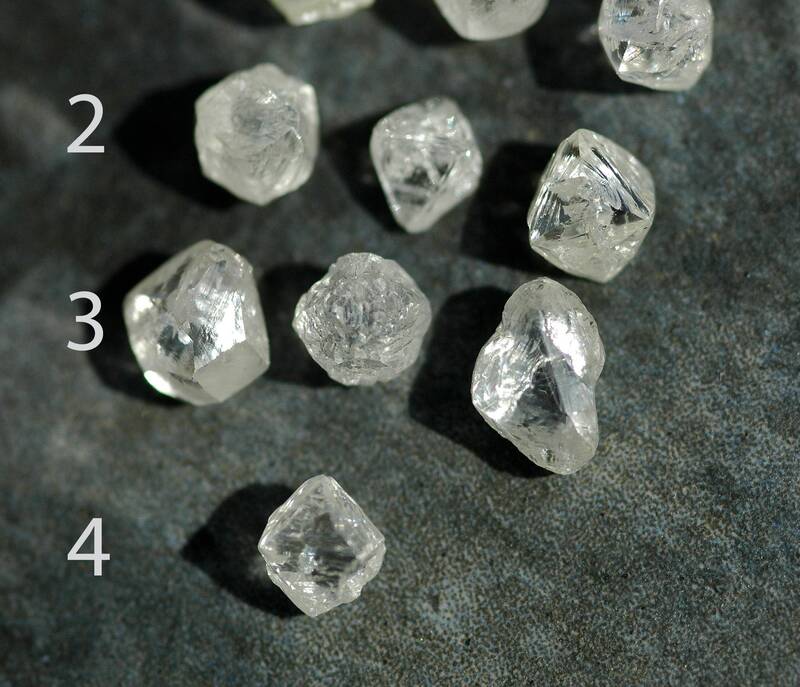 With this listing, you are choosing the perfect uncut diamond for your dream engagement ring. 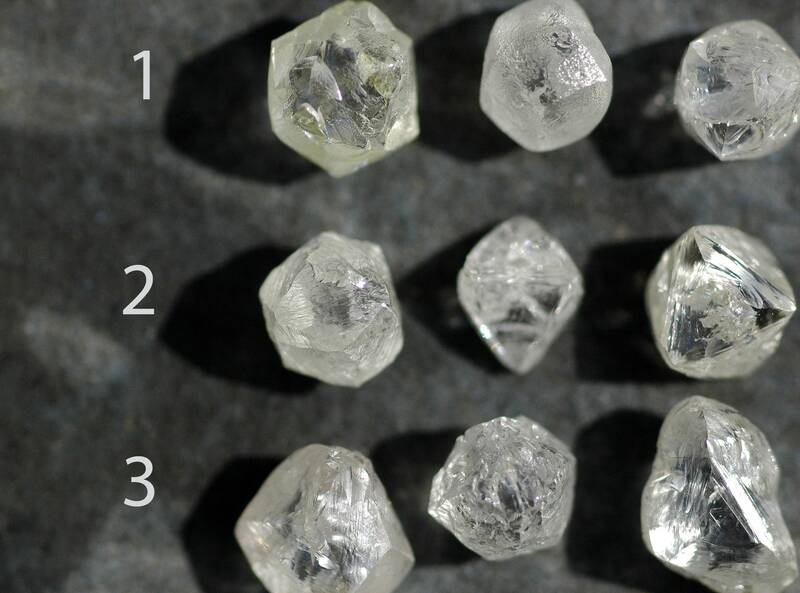 The amount you are paying in this listing is a deposit to secure the diamond of your choice. Please contact me with your diamond choice PRIOR to purchasing- I can then provide you with a cost quote for the ring you would like me to build with the diamond you have chosen. Cost will vary according to the choice of diamond, metal, and width/thickness of band. 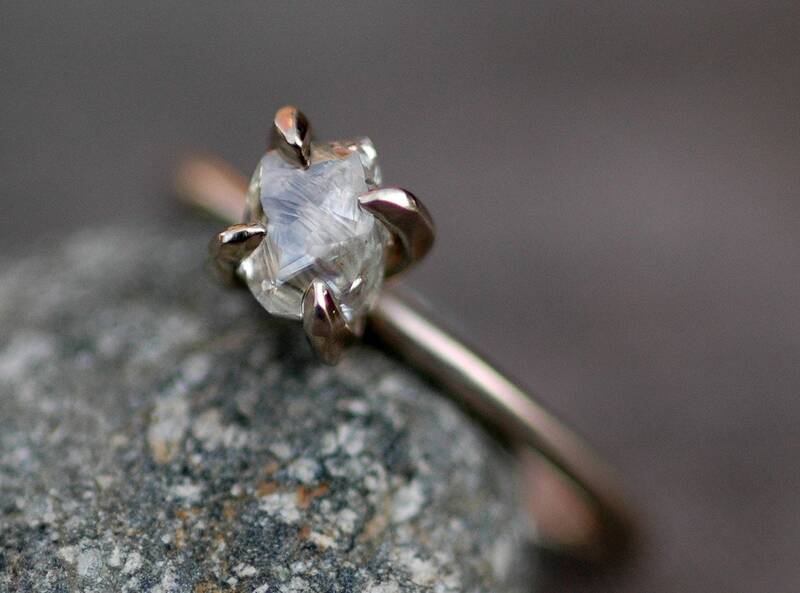 If you choose a prong setting, the prong setting will be hand-built, and will be done in the same karat/colour of gold as your band if you choose rose or white gold. 18k yellow gold rings will have 14k yellow gold prongs, as 14k yellow is a more durable choice than 18k for a prong setting. 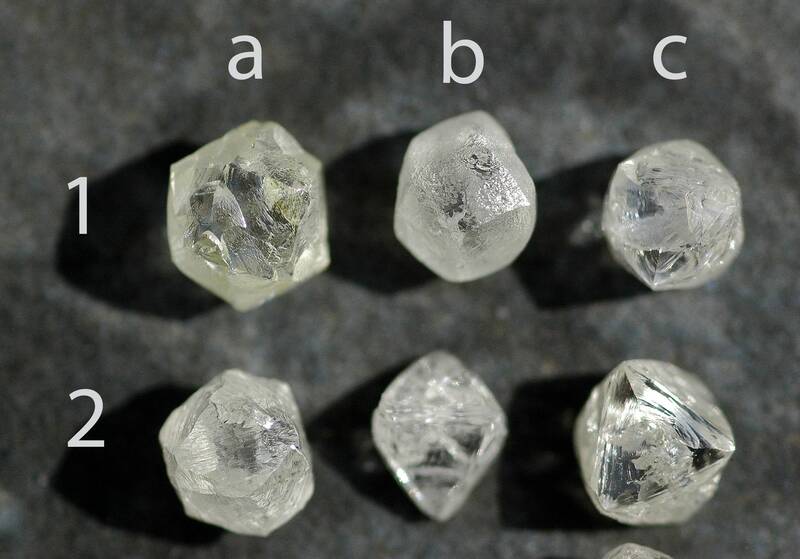 If you would like further photos of any of these diamonds, please let me know. 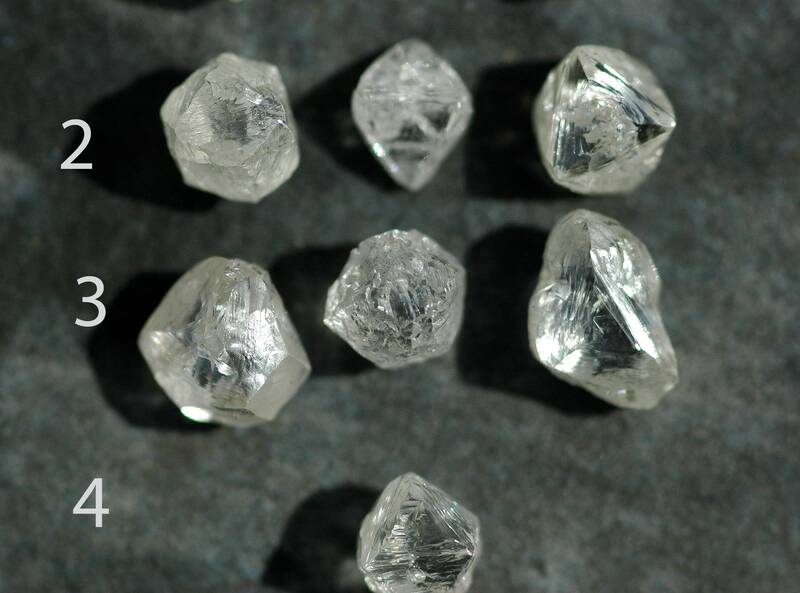 Each of these stones is certified conflict-free, and was mined as responsibly as is possible. I selected them based on my stringent criteria of form, colour, and surface texture. 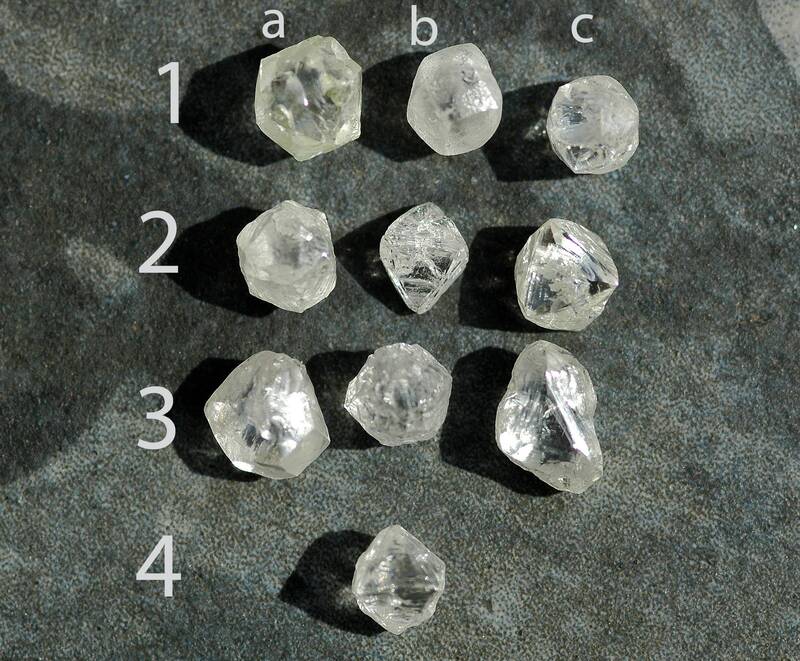 I have done my best to describe any inclusions in these diamonds, using a 10x loupe. 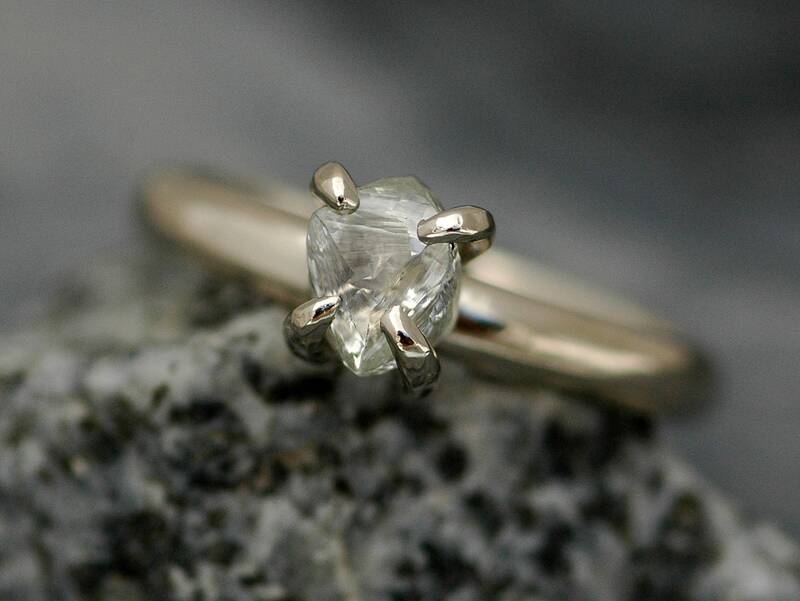 Please feel free to ask me any questions you may have as far as the diamonds, the ring band options, or the metals- the heart of my business is one-of-a-kind custom rings, and answering the questions clients have about my work is always a pleasure. 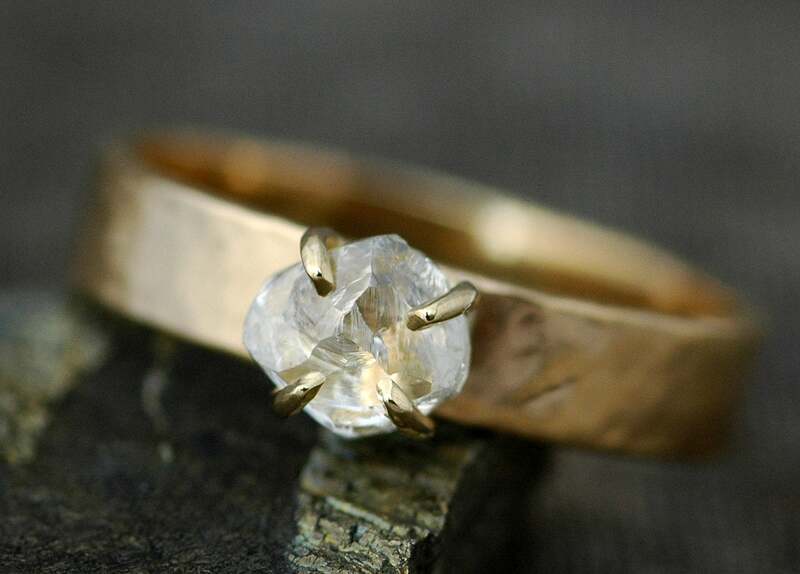 If you do decide to have me build your ring for you after we discuss the design options and costs, you can use this listing to put a deposit on your ring. Once your ring is built, I will send you a set of high-resolution photos. 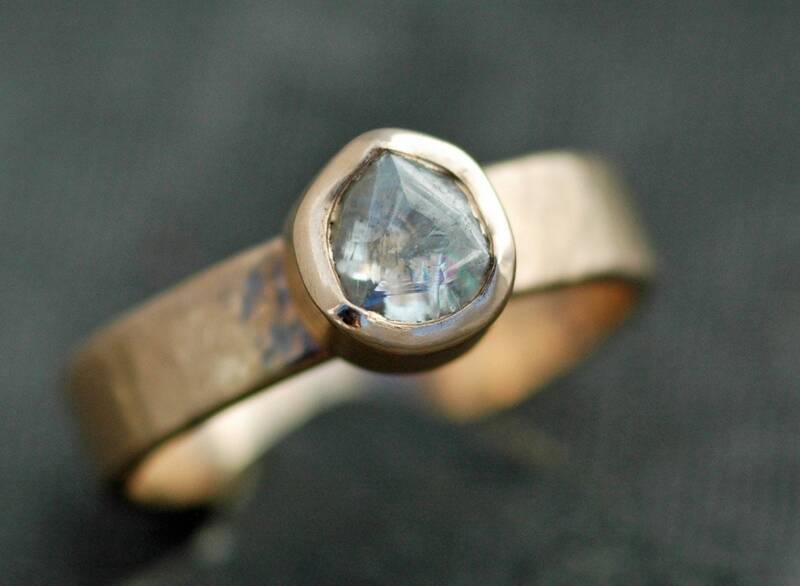 Upon approval of the work, I will issue an invoice for the remainder of the cost of your ring. The ring is then packed up, and shipped to you.